Nancy (McCoy) and I grew up in Christian homes where we were priviledged to be taught Biblical truth by our parents. We both responded to the Gospel in our teen years. We met and married while attending college. Our adult children, Tyler, Travis and Kayla are all Christians and our family has shared in worship, fellowship, and labor with R&C since December of 2008. Shepherding God's flock is an honor that brings both joy and a sense of trepidation. Together we follow His Word in faith, pursuing His mission, empowered by His Spirit, journeying toward the home and reward He has promised! What a priviledge it is to travel together and along the way teach others so they may share our hope and joy in the Lord! I am married to Elizabeth. 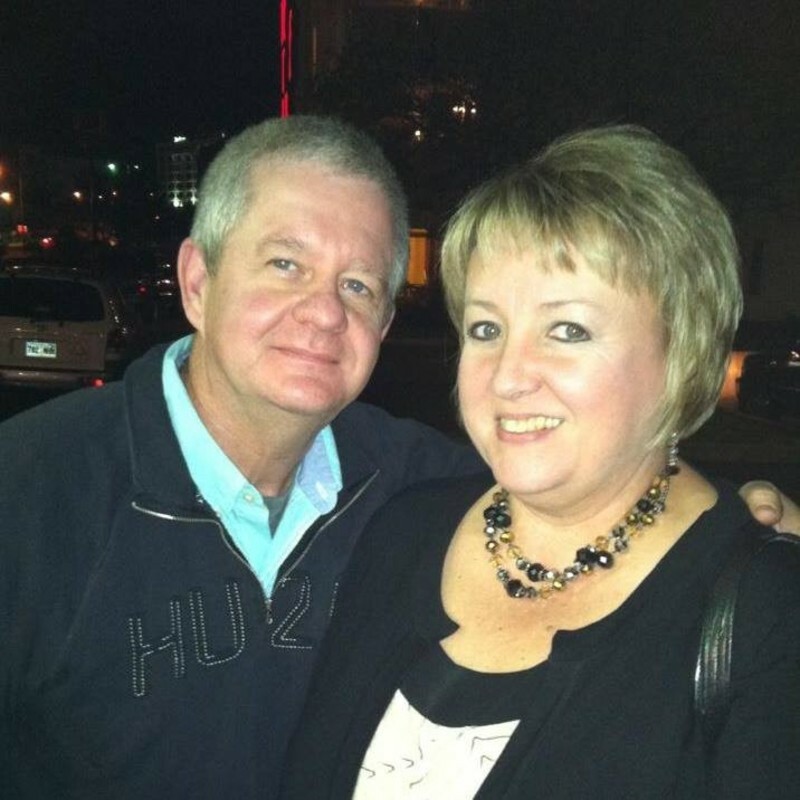 We met at Harding University, where both of us earned our college degrees. I am a teacher at Vilonia Public Schools, where I teach 6th grade math and coach 7th grade girls in volleyball, basketball, and track & field. Elizabeth works for Blue Cross/Blue Shield where she is the e-Commerce Project Administrator. We have 3 children. Carson, our son, is the Regional Practic Administrator at Practice Plus in Little Rock. Kinsey, our oldest daughter, is a MA at Conway Women's Health Center. 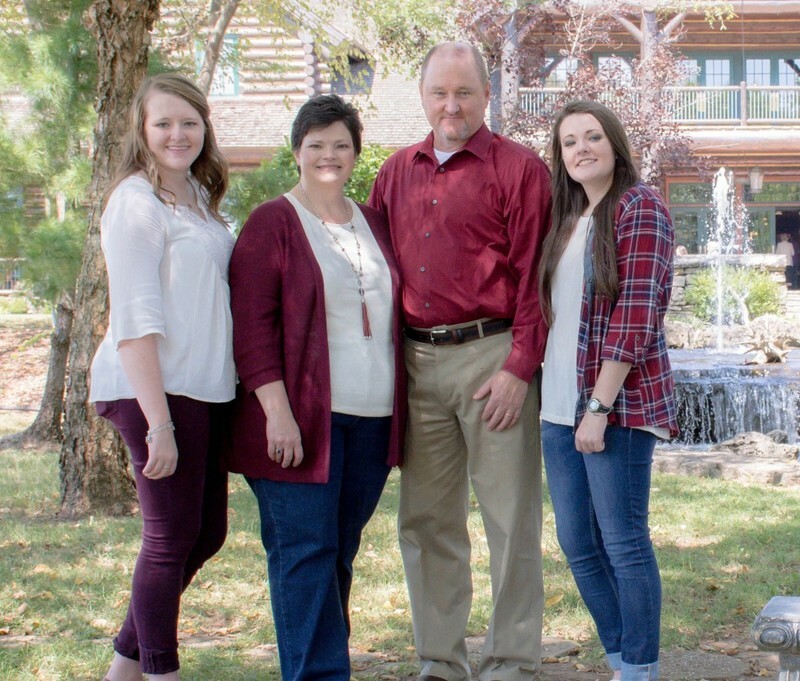 Julia, our youngest, is the Financial Manager of eICU at Baptist Health in Little Rock. We have been attending R & C since we moved here in August of 1986. The Lord has blessed us tremendously and I want to do everything I can to build and strengthen His body. Life is short and everything we do should be done to bring honor and glory to God. May we seek His will in our lives and not our own will. Cindy and I placed our membership with this congregation on November 19, 1989 (the day after we were married). More than half of our lives have been spent in this congregation and our girls have grown up with this church family. We’ve seen many changes: families come to and move away from Conway, kids grow up and wonderful saints go ahead of us. As a deacon for 14 years and an elder since 2012, I’ve seen one thing that hasn’t changed – we have an eldership who strives to be faithful to God’s Word. I cannot imagine a better group of elders to work with. Your elders love you, love each other and most importantly love God and desire to be true to His Word. As we serve together, I am reminded of what Paul writes in Philippians 4: Let your gentle spirit be known to all men. The Lord is near. Be anxious for nothing, but in everything by prayer and supplication with thanksgiving let your requests be made known to God. And the peace of God, which surpasses all comprehension, will guard your hearts and your minds in Christ Jesus. Finally, brethren, whatever is true, whatever is honorable, whatever is right, whatever is pure, whatever is lovely, whatever is of good repute, if there is any excellence and if anything worthy of praise, dwell on these things. In 1992, I married Sharon Gordon and we have made our home in Vilonia since then. We came to Robinson and Center in the fall of 1997. We have twin sons, Noah and Jed, who were born in the Spring of 1998. Sharon is a native of Vilonia, and I hail from Dallas, Texas, which is where we met. She graduated from Vilonia High School, Crowley's Ridge College and Harding University. Dallas Christian and Abilene Christian are my alma maters. Currently, I am the Operations Supervisor at Wonder State Box in Conway, and Sharon works as a Group Health Insurance Specialist for Sue Shock Insurance in Vilonia. 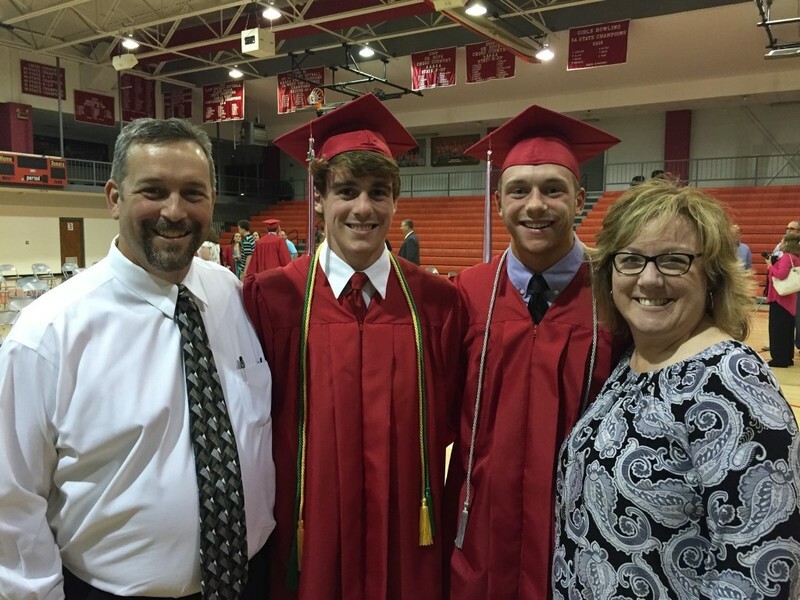 Jed and Noah are 2016 Vilonia High School graduates and currently attend Harding University. Since 1995, I have worked as a summer church camp counselor and have served as the Director of high school week at Camp Areopagus since 2011. As a deacon I served with the Bears For Christ and Youth ministries over a 16 year period before becoming an elder in 2016. R&C is a part of our family. It is a gathering of Christians where we feel like we belong, where we love and are loved in return. The Lord has blessed us here with so many wonderful relationships over the years. We serve an awesome God, and He is worthy of our very best in serving Him and the church His son paid for with His blood. It is both humbling and exciting to be able to do just that with these six men. Arkansas has been my home since 1962, and Betty was born here. 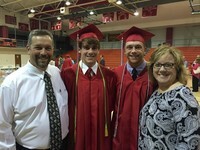 Betty and I are graduates of Vilonia High School and have been married since 1970. I have a degree in Chemistry from the University of Central Arkansas and work as a Toxicologist for the Arkansas State Crime Lab. Betty works as a land title examiner for a title insurance company. 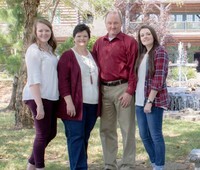 My family and I worked as missionaries in Australia from '81-'89. Our two daughters are married and live in Australia with their husbands and our 6 grandkids and 1 great-grand child. I have served as an elder for Robinson and Center since 1994. I always tell people that God puts people where He wants them. I believe that that is why we are here. Maynette and I both graduated from UCA and have attended Robinson and Center both during and after college. We were married in 1993 and this congregation became and remains our home and family. 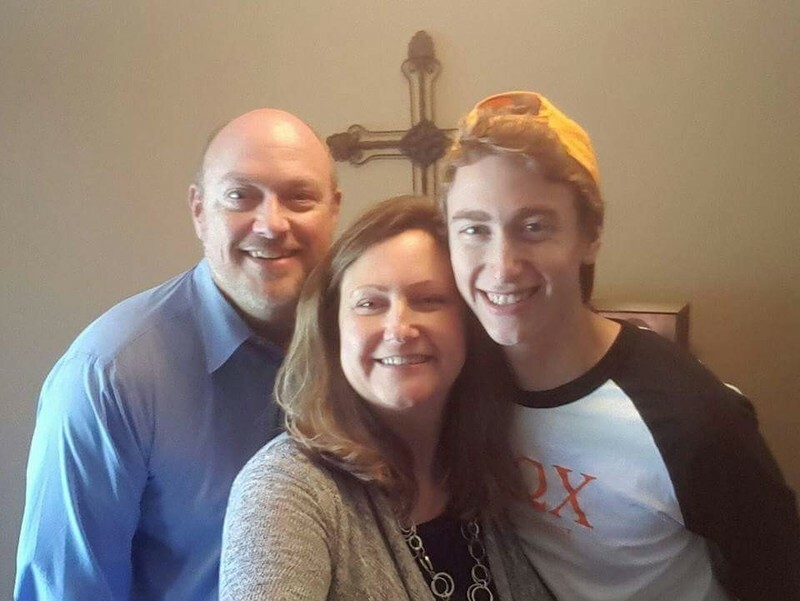 Our son Alex has grown up at Robinson and Center and is currently a student at Harding University studying Engineering. Through the years we have experienced challenges in life and the family of Christians here has helped us to grow physically, mentally, and spiritually. God has truly put many of you in my life in preparation for this day and the responsibility that waits before me as a Shepherd. 1 Tim 6:11-12. But you, man of God, flee from all this, and pursue righteousness, godliness, faith, love, endurance, and gentleness. Fight the good fight of the faith. Take hold of the eternal life to which you were called when you made your good confession in the presence of many witnesses. 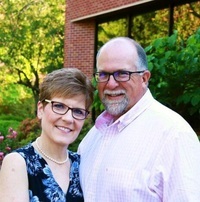 Sandy and I moved to Conway and to R&C in September 2009 after fifteen years with the North Heights church in Batesville, AR. I am an Arkansan by birth, Sandy was born and raised in Michigan, though by southern parents. It only causes problems on the rare occasion that Arkansas plays Michigan (She’s a little conflicted -- I’m fine). We have three daughters. Whitney is co-owner and therapist (MFT) at Little Rock Counseling. 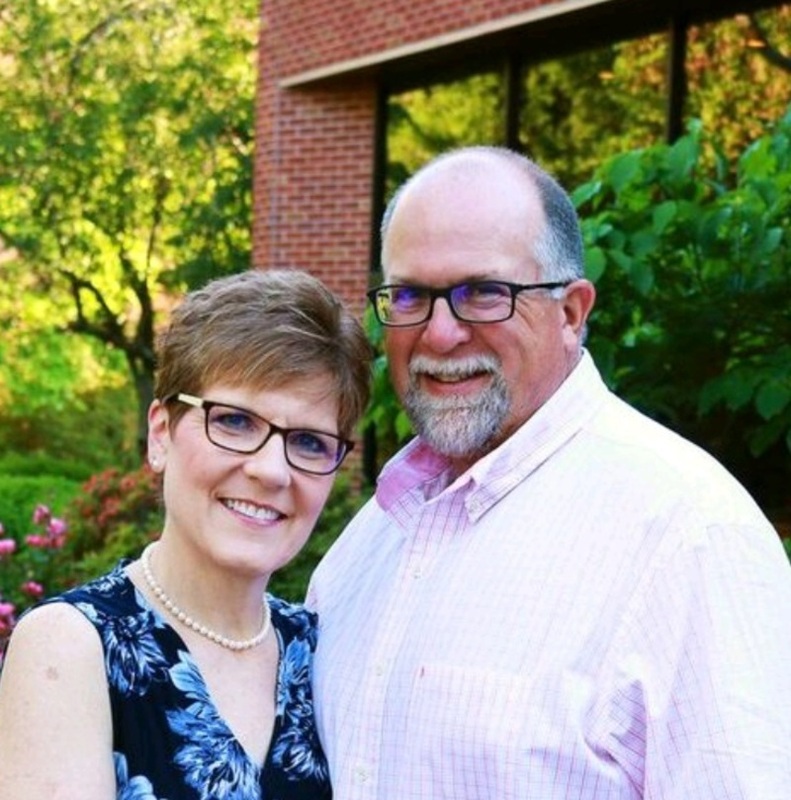 Leeann is an Assistant Professor at Harding University, her husband Jordan is a therapist and works with ReNEW Counseling Services, they have two sons, Jude and Luke. Our oldest daughter, Lindsey, is a stay-at-home mom, caring for our two oldest grandchildren, Kade and Zoe. All three girls, and the two sons-in-law, are all Harding grads, Lindsey’s degree is in Child Development. 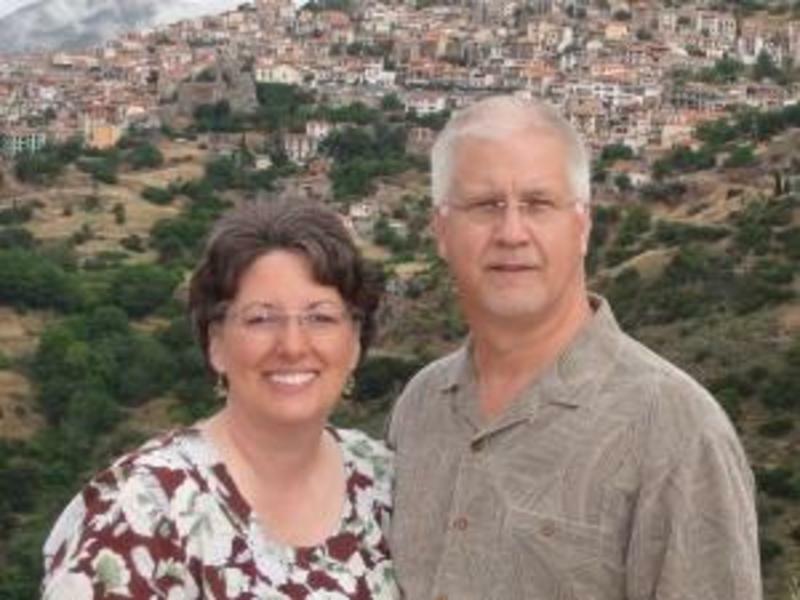 Lindsey’s husband, Keith, is the preaching minister for the WindSong church in NLR. I have been preaching full-time now for over thirty years. 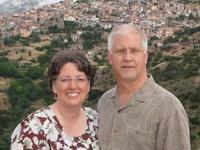 Sandy and I met when I went to Michigan to attend a preaching school there right out of high school. After graduation there I continued my education and have earned both undergraduate and graduate degrees from Harding University. 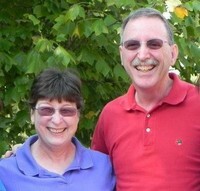 Sandy and I love living in Conway and are excited about what lies in store for this church and community. 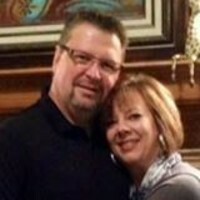 My wife Gina and I started at R&C after 5 years of working with the Liberty congregation in Conway. We are definitely no strangers at Robinson & Center. Gina grew up here and when I came to college at UCA in 2008, I came up through the Bears for Christ Ministry and served as a resident intern for 2 years. Gina and I were married in April of 2011 and had our son Macoy in December 2015 and our daughter Jordanna in November 2017. We met through the ministry here at Robinson and Center and are excited to be back and working with the congregation where we got our start. I graduated from Arkansas Tech University with a degree in Psychology, while Gina graduated from UAMS as a dental hygienist. However, we both have degrees from UCA and claim that as our Alma Mater. Go Bears! We are extremely blessed to get to minister to a great group of teens here and love getting to share our passion for Christ with them.